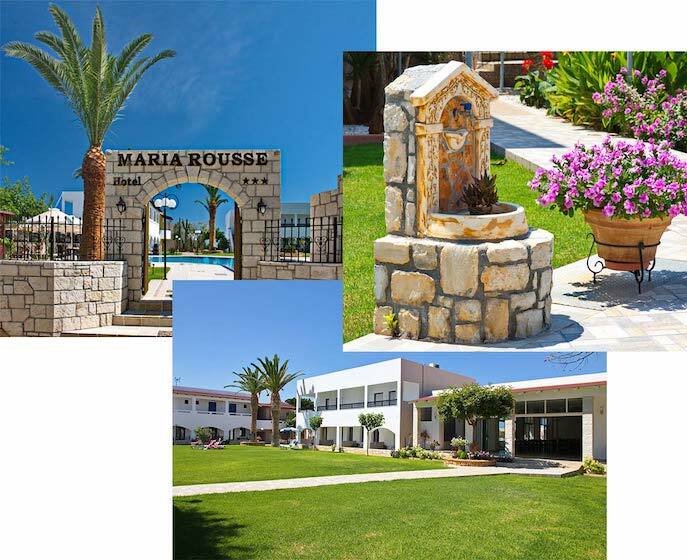 Maria Rousse is a family-run hotel ideal for couples, families, friends and solo travelers. 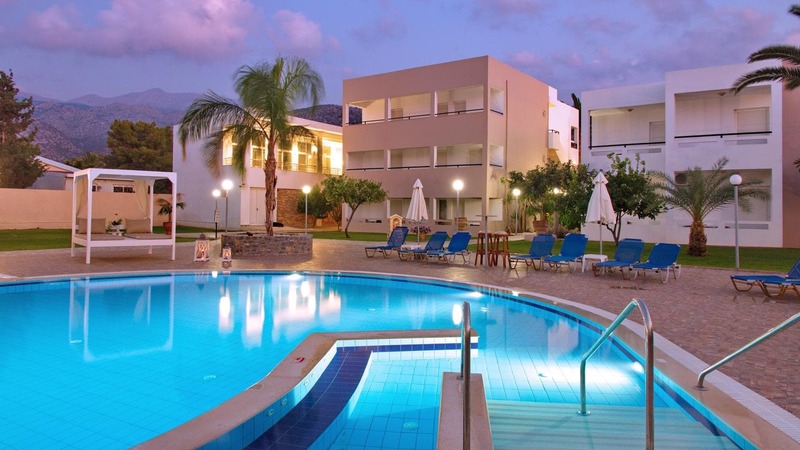 Located 5-minutes walk from the old town of Malia you can relax and enjoy your vacations in a quiet environment. 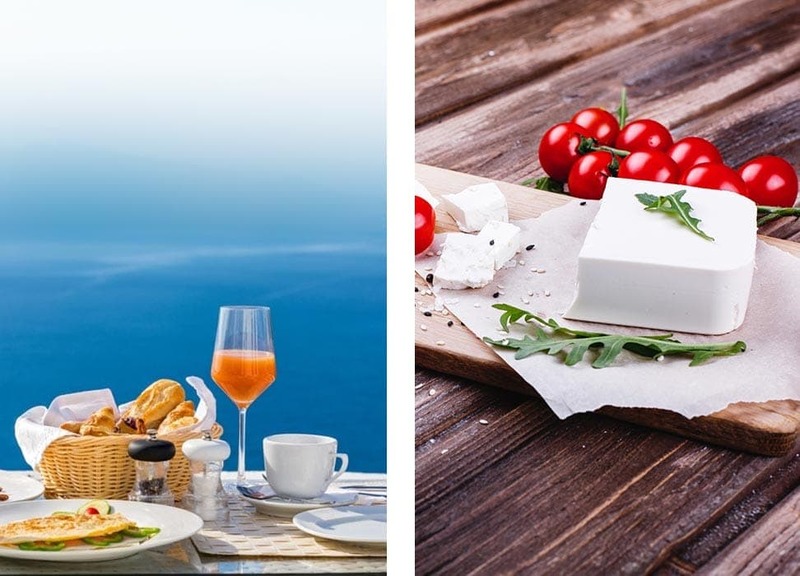 Dining is a special experience in Greece. Taste our meals at our restaurant or snack bar. Cool down with a drink by the pool. Featuring two gorgeous pools, one swimming pool and a playground for children you and your family will never get bored. Relax on a sunbed under the greek sun enjoying our colourful garden and astonishing palm trees. 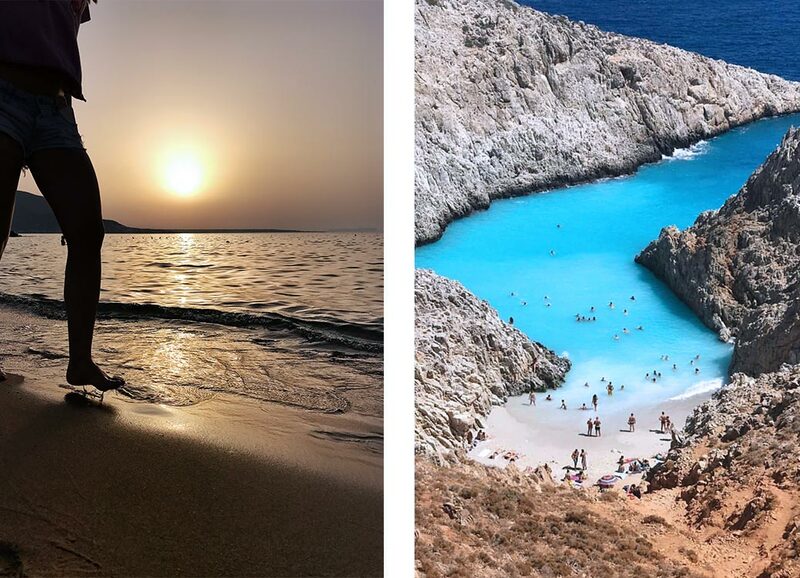 Crete is the island which combines astonishing sandy beaches, breathtaking scenery, long history, endless entertainment and cretan hospitality. Explore the long coastline filled with various bays, coves and peninnsulas. Travel back in time to the peak of Minoan civilization through multiple archaeological places on the island. Have fun, party and taste raki which is a local beverage.